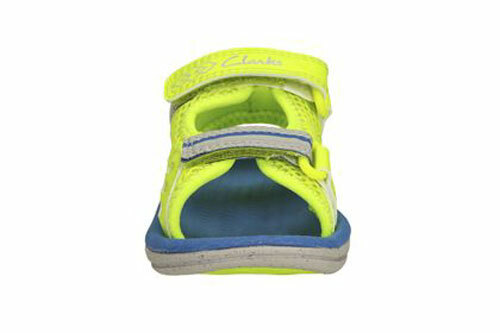 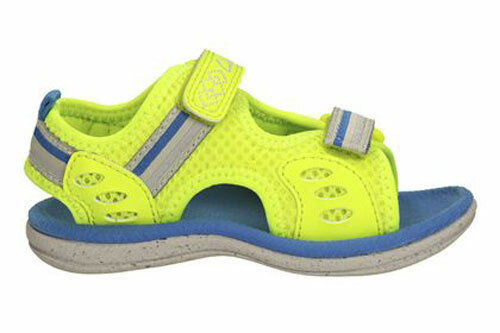 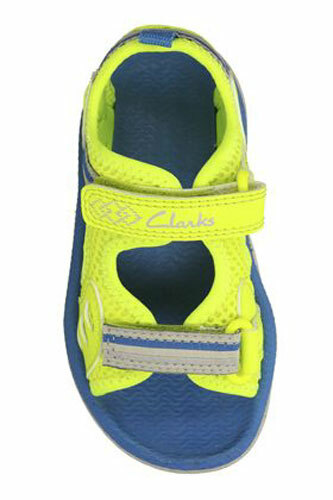 Clarks Piranha Boy – a huge summer hit, these water friendly Doodles sandals really capture kids’ imaginations with their funky design in a mix of yellow and blue textiles. 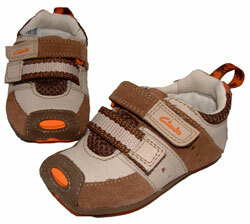 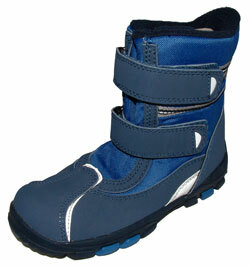 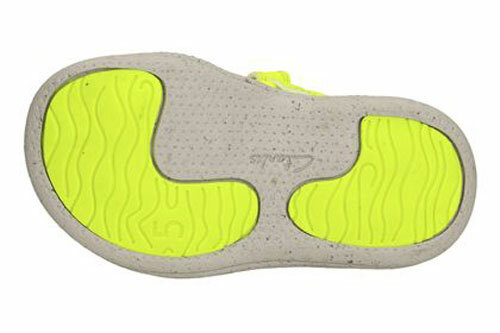 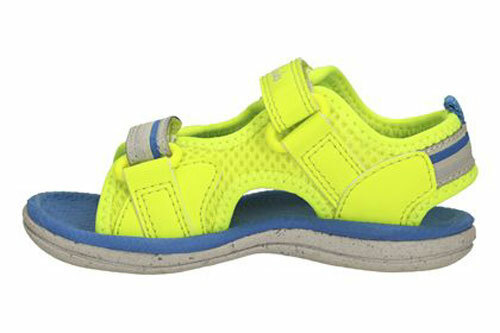 Soft and lightweight, they fasten securely with double velcro straps and feature a flexible sole for comfortable wear. 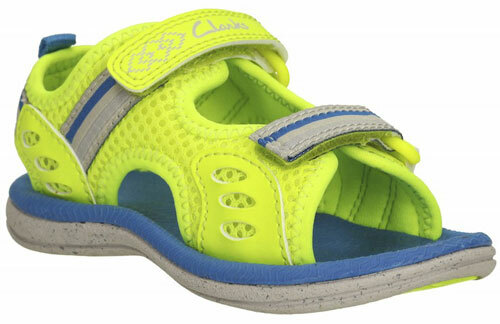 This machine washable style is a must-have for the beach.